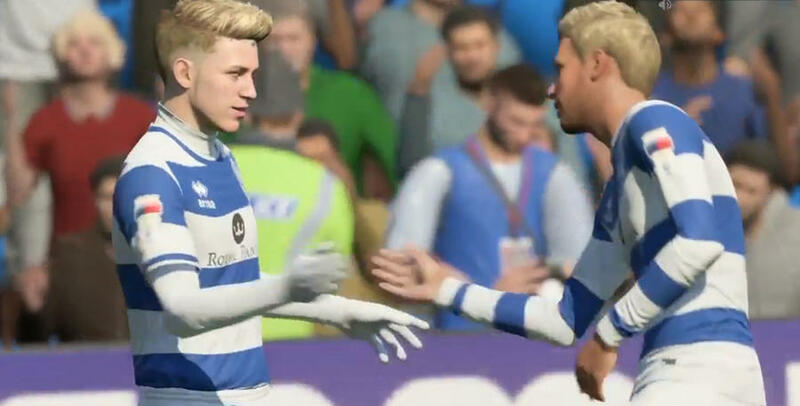 IT could have been a much more positive seven days for the QPR eSports team had they not conceded two late equalisers - leaving them seventh in the English eSports Premier League. The week started with a thrilling 3-3 draw with InfamousAerox. 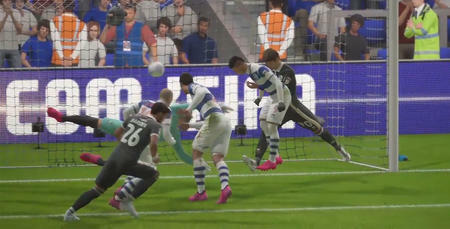 The visitors took the lead but Capo equalised with an exquisite lob before JAW put the R’s in the lead and Capo’s bullet header handed them a two-goal cushion. But InfamousAerox quickly halved the deficit and Rangers then conceded a 90th-minute equaliser which saw us drop two points. The Hoops were later roundly beaten by an impressive Walt Disney United side – losing 6-0 against the team who are now second in the table. 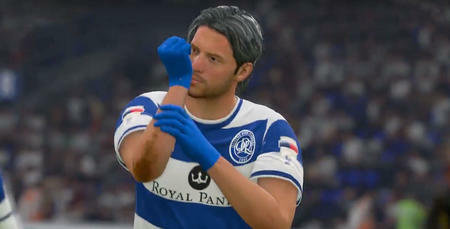 QPR bounced back well in their next fixture against fifth-place Tranquillity. Despite going behind in the 62nd minute, Rangers responded instantly through Hancock before JAW’s composed finish gave the Hoops the lead. 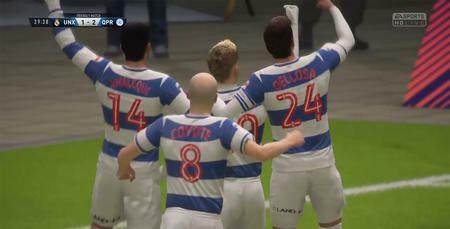 But the R’s faced late heart-ache again – this time conceding in the 88th minute to give Tranquillity a share of the points. The week ended with a disappointing 4-1 loss in the Champions League to VPG TROYES. That defeat leaves QPR third in the group table with three games to play. 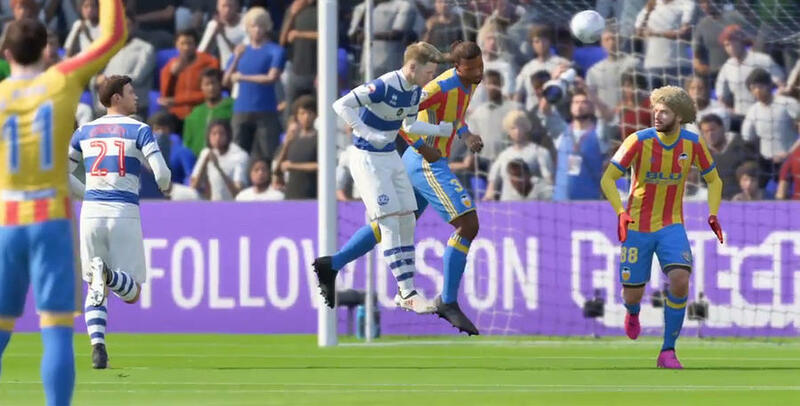 Coming up for Rangers next week are games against RTG (12/02/18), InFerno eSports (13/02/18) and Estudiantes (15/02/18).